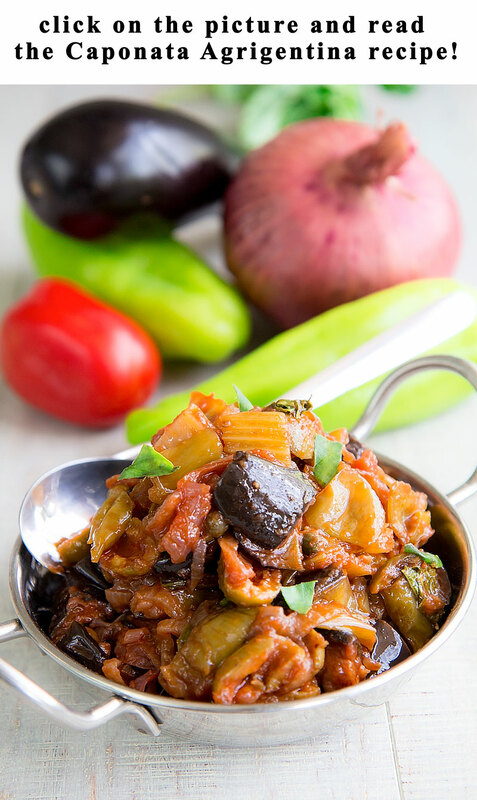 SICILIAN CAPONATA: history & 4 authentic recipes - all you need to know! You are here: Home / Food Story / SICILIAN CAPONATA: history and 4 traditional recipes – all you need to know! If you like this post, please click here, leave a comment and vote 5 stars! The Caponata recipe is probably the most classic Sicilian appetizer, and one of the most worldwide famous Italian recipes. The origin of Caponata is uncertain, but the first written sources date back to 1709. The Etimologicum Siculum describes this dish as “Acetarium et variis rebus minutium conficis” (transl. “Salad and a variety of minced things”). At that time, the Caponata had frequently been paired with grilled Mahi Mahi and served during the noble’s feasts. 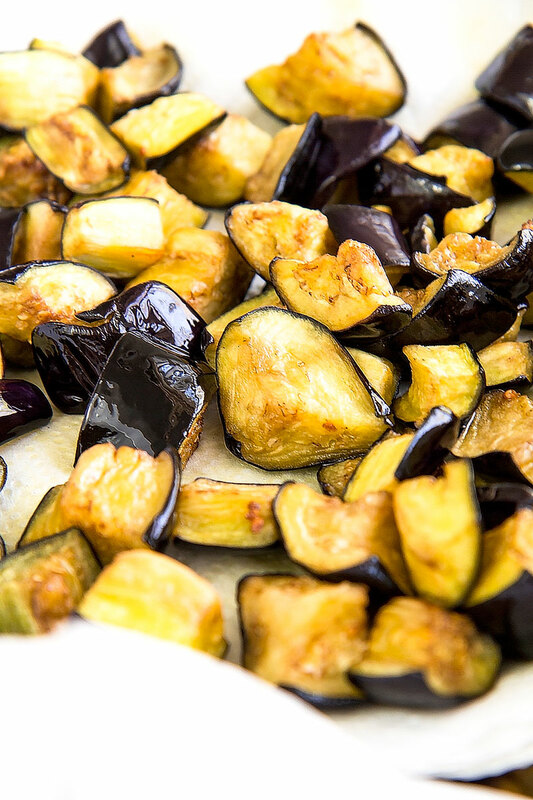 Over the decades, the Caponata recipe has been popular among all the social classes, when the lower classes started to substitute the grilled fish with the more inexpensive fried eggplants. 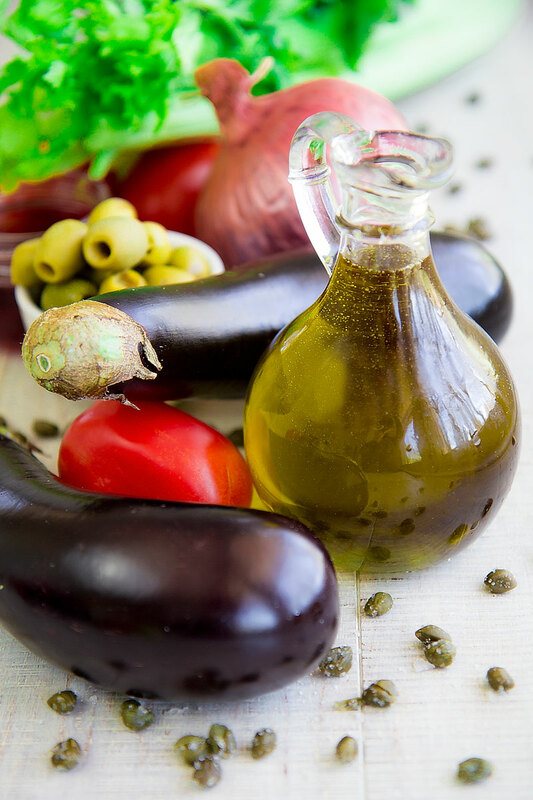 There are several legends around the origin of the name Caponata. The most popular lore tells the Caponata was called so because of the traditional pairing with Mahi Mahi (called Capone in ancient Sicilian dialect, and Lampuga nowadays). Someone believes that the name origins from the Greek Capto (transl. “cut”). Some others instead affirm that the terms descend from the Spanish Capirotada that describes a dish composed of several ingredients. 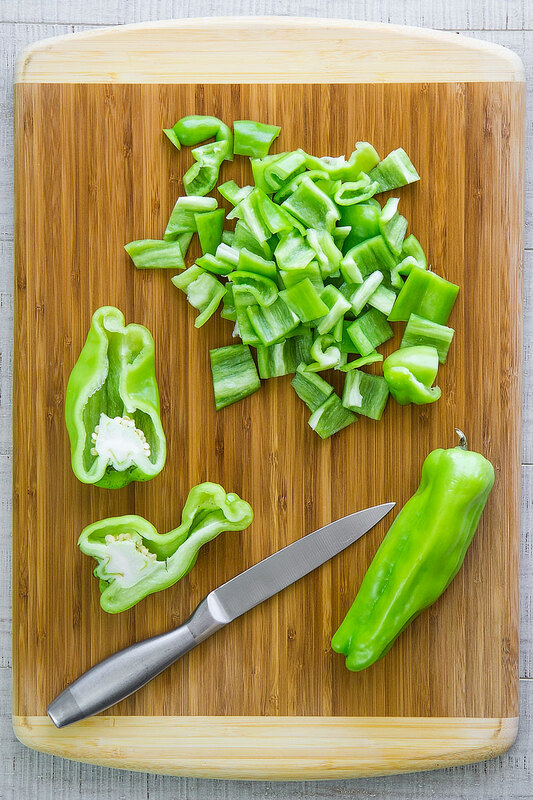 Another theory notes the similarity between the words Caponata and Caponium: the Latin name of the traditional fishermen taverns, were Caponata was served along with toasted bread slices. Like many other Sicilian recipes, Caponata recipe is strongly influenced by the cuisines of the countries had been dominated the island over the centuries. 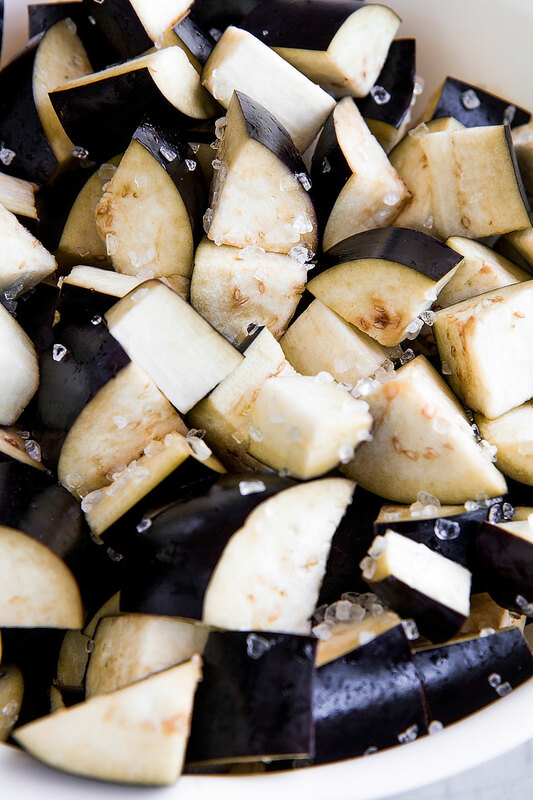 The sweet and sour taste of Agrodolce sauce, the dried fruit, and the eggplants bring to the Arab traditions. 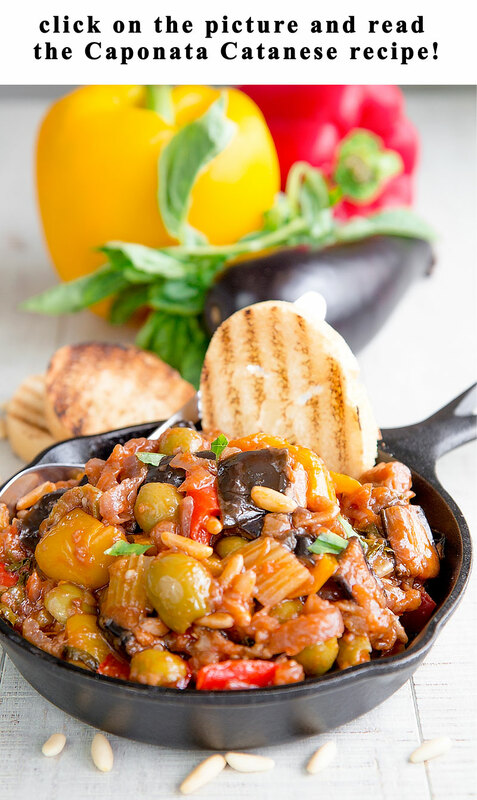 Similar recipes like the Spanish Pisto Manchego and the French Ratatouille may have had some impact on the Caponata creation. The Caponata is a controversial Sicilian recipe. 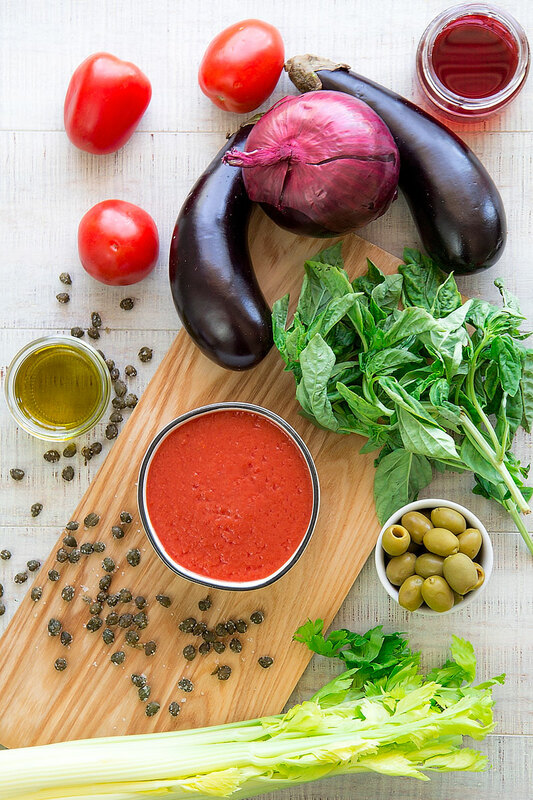 Speaking about Caponata with more than a Sicilian can get confusing: every person will give you a different recipe swearing that’s the original one: this is because Sicily boasts 37 official variations of Caponata and much more personal family recipes! Along with the Caponata Catanese, The Palermitan version is likely the most popular abroad, thanks to the Pensabene family, that started the industrial production of jarred Caponata since 1869, selling that in several regions over the Italian borders, like Americas, Africa, and the Middle East. Since from 1916, another historic family, the Contorno, has been started to produce and export the traditional Caponata and other Sicilian specialties. Caponata and Mahi Mahi seems the original pairing. 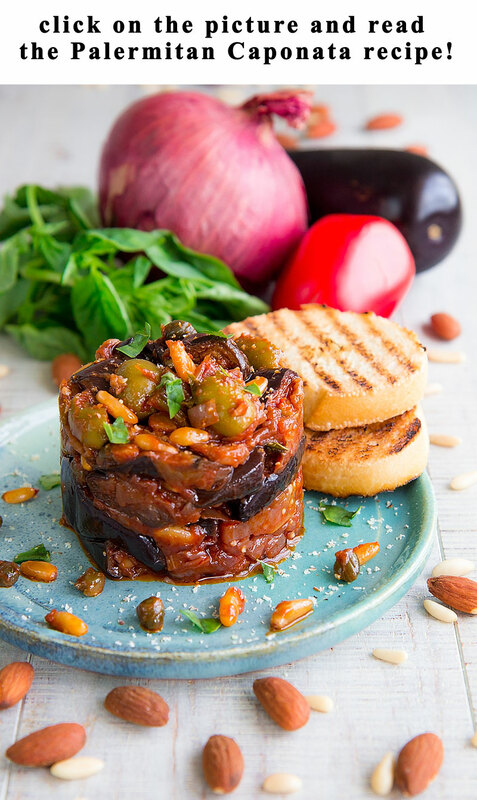 Nowadays, the caponata is traditionally served as an appetizer along with toasted bread slices. This recipe is also perfect for a bag lunch on the beach: chilled or at room temperature, it gives its best! 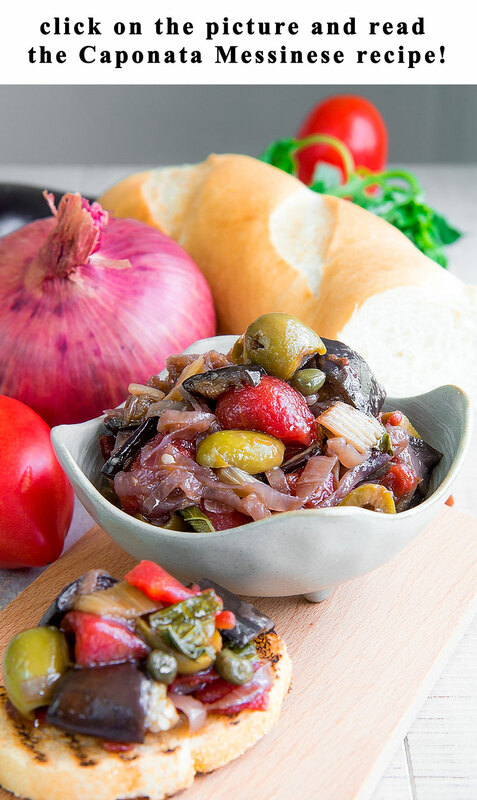 Caponata is still served also as a side dish, but currently, the most common fish pairings are Swordfish or Tuna steaks, and delicious aside grilled meats as well! EGGPLANTS – The best eggplants to prepare the Caponata recipe are the purple-black little or baby eggplants skin on: you want not to peel them to save all the different flavor of the eggplants. The salt purging is strongly recommended. Palermitan Caponata is probably the most worldwide famous Sicilian Caponata, and can be considered the foundation of the other Sicilian Caponatas. Into the Palermitan cuisine there are two different variations of Caponata: the first one is simpler in ingredients, while the second is enriched with pine nuts, raisin, and roasted almonds. The most distinguishing trait of the Caponata Catanese is the adding of red and yellow bell peppers. Some family recipes add diced potatoes along with the other ingredients. The most distinguishing trait of the Caponata Agrigentina is the adding of Italian Sweet Peppers, called Peperoni Arramascati in Sicilian dialect. The particularity of the Caponata Catanese is the adding chopped tomatoes instead of tomato puree. The taste of this Caponata results more fresh and simple confronting of the other variations. 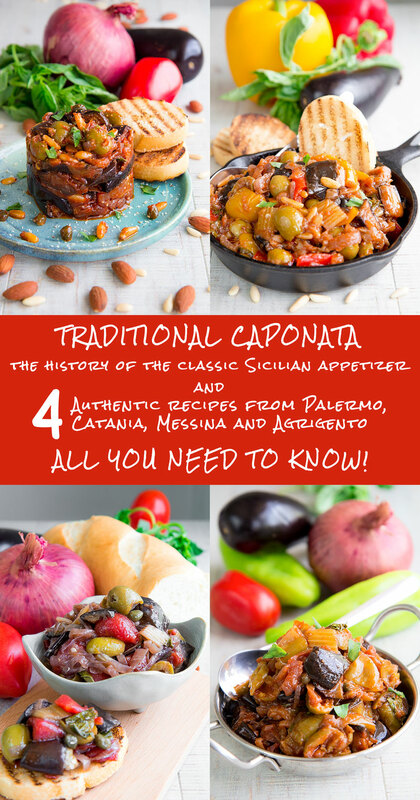 Besides this 4 famous Caponatas, there are some other unique variations. 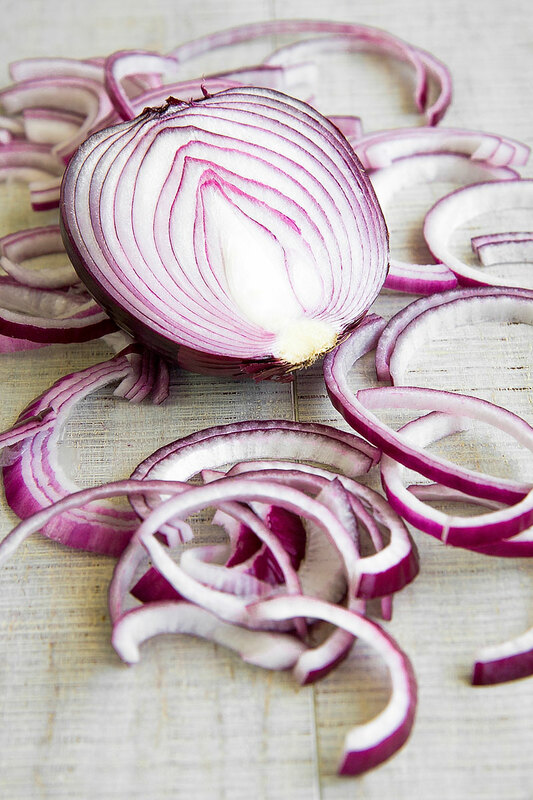 For instance, in Polizzi Generosa, a little town near to Palermo, it is traditional to make Caponata with Artichokes. 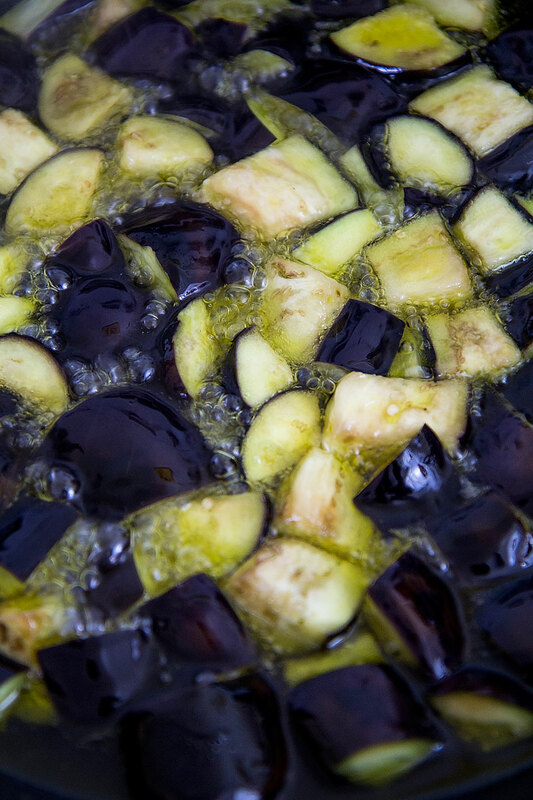 In Bivona, a village close to Agrigento, the Caponata is prepared with locally grown peaches. Since the 1916 a new and lighter variation has been introduced: the Caponatina. In this recipe, the vegetables are reduced into smaller dices and often baked instead fried; there is not the classic sweet and sour Agrodolce sauce. The name Caponatina (little Caponata) is due to the little vegetables pieces, and the habit to store and sell it into small cans. Eventually a curiosity: into the Neapolitan cuisine there is an appetizer prepared with fresh tomatoes, onions, mozzarella and anchovies over toasted bread, so different to the Sicilian Caponatas! Did you like this post? please click here, leave a comment and vote 5 stars! Love this posting. Just got back from 12 days in Sicily and experienced many versions of Caponata – all delicious! Thank you, per me know! I made your Capinata Messinese recipe tonight. I was so emotional when I tasted it that I’m certain my tears added more salt. I miss my nonna so much and this tasted like it came straight from her kitchen! 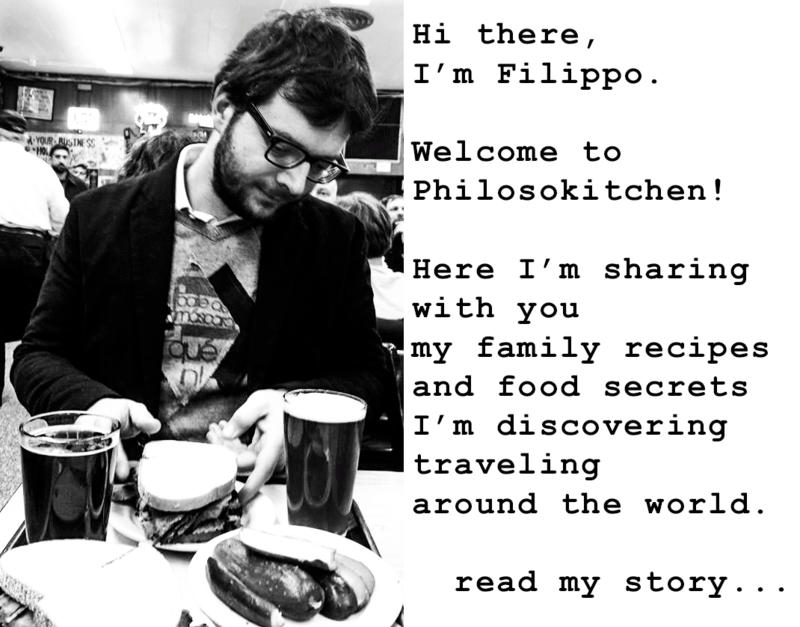 I love your blog and will be sharing many of your recipes, I am sure! Thank you so much for taking the time to do this and talk about the history. You are one of a kind! Thanks for your touching story Emilia! It happens to me too, cooking, that some gestures recall some family moments, and persons that are not with me anymore… it’s like be with them again. Love love love caponata! I have a recipe that my family requests frequently. Thank you for posting this!! Thank you Joanna, hope your family’ll like this!